Each year numerous organizations apply to achieve NRA Gold Medal status – an elite level that sets clubs apart from others in the area. 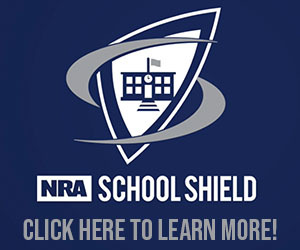 The clubs that are recognized as Gold Medal status must meet specific criteria and continually promote and support the purposes, objectives, policies and programs of the NRA. 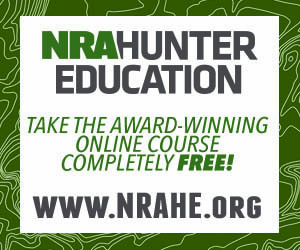 Be a 100% NRA Club – All members of your club must also be members of the NRA. 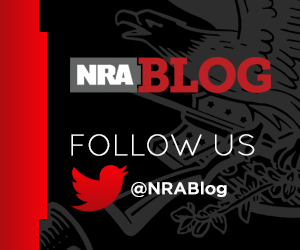 Belong to the NRA State Association of your state – Belonging to the NRA State Association of your state shows your support at the state level. Their mission is to support the purpose and objectives of the NRA while providing programs and support to clubs on the local level. 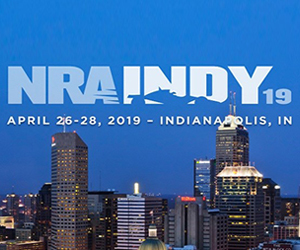 Actively participate in NRA’s Membership Recruiting Program – participating in the NRA recruiting program helps bring new members in at a reduced price, and helps generate income for your club. Clubs that meet the above criteria are awarded a plaque along with inscribed bar listing the year. Current Gold Medal clubs are encouraged to renew their status every year and will be given an inscribed bar with the renewal year. Castleton Fish & Game Protective Assn. Delaware State Pistol Club, Inc.
Douglas Ridge Rifle Club & Jr Div. East Hook Sportsmen Assn. Inc.
Eastern Nebraska Gun Club, Inc.
Franklin Revolver & Rifle Assn, Inc.
Gopher Rifle & Revolver Club, Inc.
High Rock Shooting Assn, Inc.
Kalicoontie Rod & Gun Club, Inc.
Martin County Sportsmen's Association, Inc.
Michigan City Rifle Club, Inc.
Negaunee Rod and Gun Club, Inc.
Nescopeck Hunting & Rifle Club, Inc.
New Milford Rifle & Pistol Club, Inc.
Old Trails Rifle & Pistol Club, Inc.
Rappahannock Pistol & Rifle Club, Inc.
Scotts Valley Sportsmen's Club, Inc.
Sebastopol Rifle & Pistol Club, Inc.
Southampton Pistol & Rifle Club, Inc. The Great Lot Sportsman's Club, Inc.
Waldwick Pistol & Rifle Club, Inc.
Walla Walla Gun Club, Inc.
White Oak Rod and Gun Club Inc.